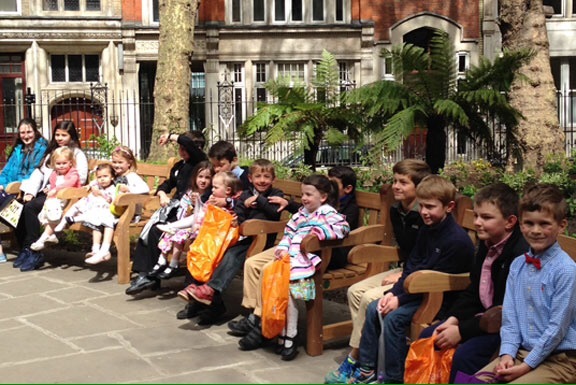 After our morning service on Easter Sunday, the children of LCPC were tasked with hunting for chocolate eggs hidden around Postman’s Park. 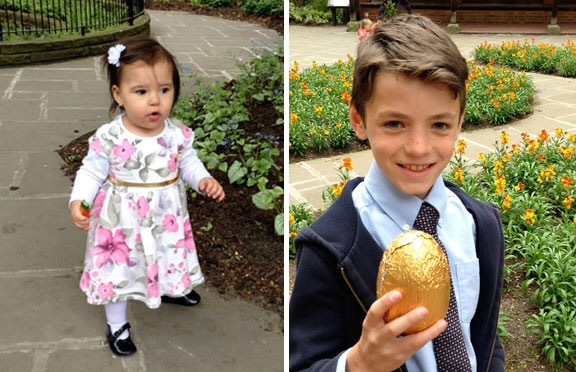 The eggs seemed to be harder to find this year and it was several minutes before the prize (a large golden egg) was finally claimed. 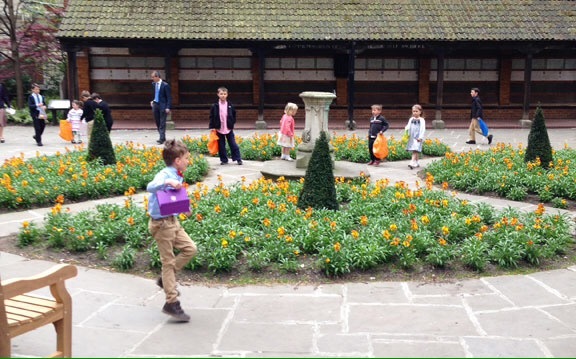 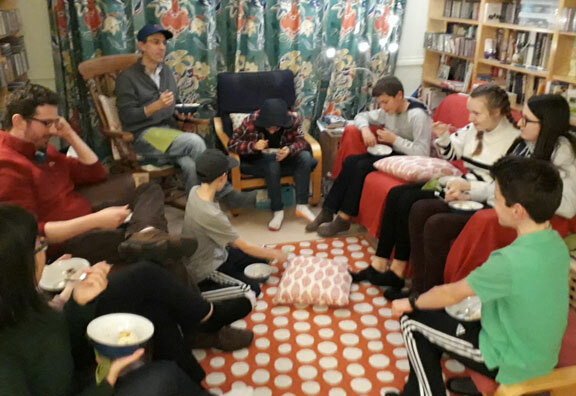 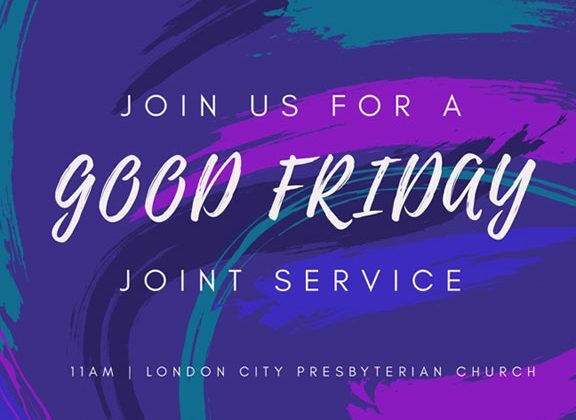 Once all the eggs had been found, the children were each given a copy of a gospel leaflet to remind them that Easter is not just about chocolate!